Bellydance is not a term I particularly favour for the common misconception and image it conjures up to many people in the West. 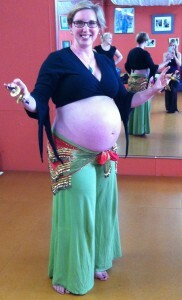 However, for all intents and purposes, I feel that ‘bellydance’ is apt in its description for this form of birth dancing. In essence, it is a dance centered in the belly, the source of human life. Movement and energy radiate from the belly, the blossoming sanctuary in which your baby will enjoy floating in his own little ocean until the day you first gaze into each other’s eyes. To cut a very long story short, Raqs Orientale (Oriental Dance) and all its variations and forms across the Near and Middle East is a dance primarily and historically shared by women; to celebrate, to communicate, to enjoy and to mark important rites of passage. It represents community, solidarity, femininity and self-expression. 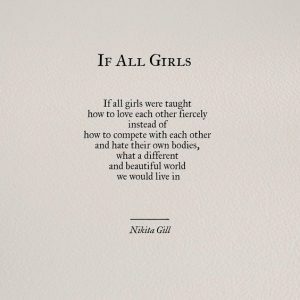 Wisdom and tradition seep liberally through generations, becoming an integral part of women’s lives and well-being. Childbirth is viewed as a normal life event and from childhood girls learn how to use the muscles in their hips, abdomen and pelvis; they are loose and flexible. 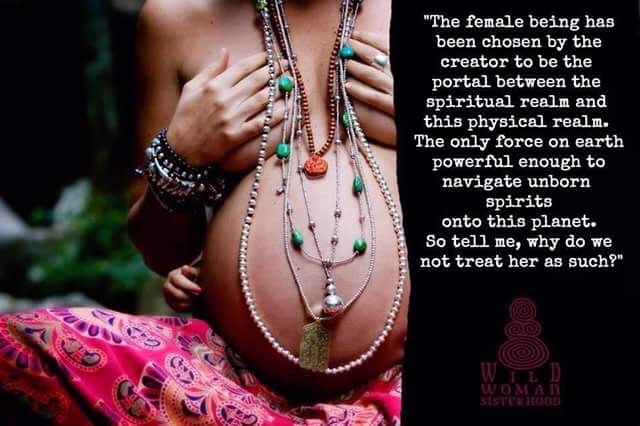 In comparison western women rarely use all the muscles required during birth and with our ever increasing sedentary lifestyle, we replace this body confidence and flexibility in the pelvis with technology and fear, hence our intervention-biased birth culture. By learning to embrace and appreciate a growing belly, strengthen the core muscles and move instinctively to the rhythm of birth, we are reclaiming our ability to birth our babies as nature intended. Pregnancy is a joyous occasion and should be celebrated. 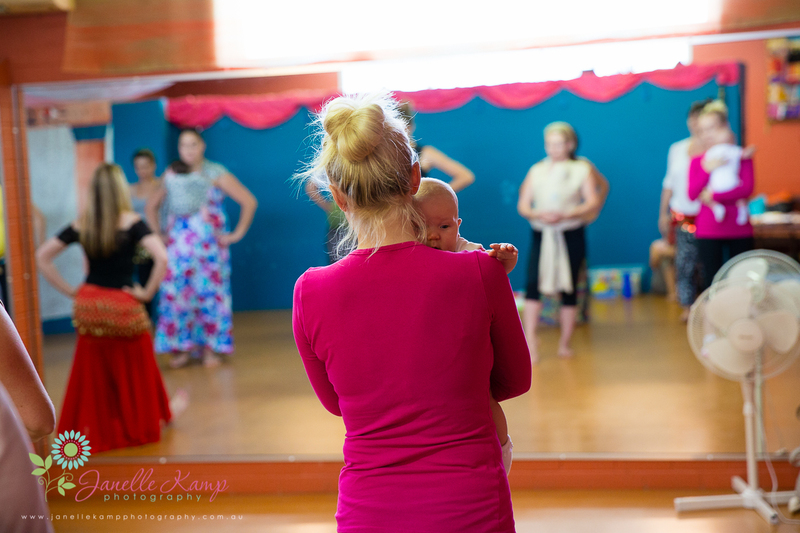 It is absolutely the perfect time to dance and even more so, to dance with your baby. Your journey together needs happy memories and time away from the hustle and bustle of our daily lives and preoccupations. These ancient moves and gentle motions serve to tone the body, strengthen and engage the muscles used during birth, relax the mind and enliven the soul. 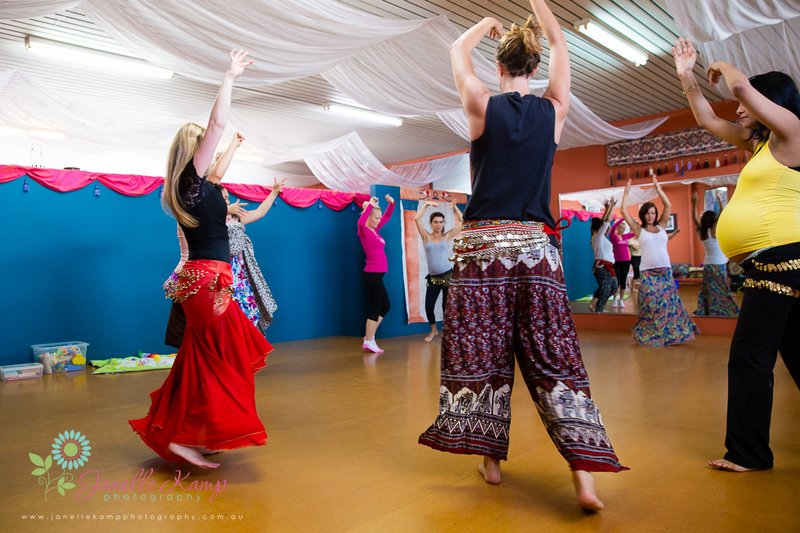 Movements that form the essence of oriental dancing can bring an array of benefits for women pre-conception, during pregnancy, labour, in the post-natal period and beyond. 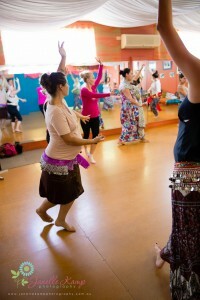 As a birth doula I have cherished observing how bellydance has empowered the women I work with. My relentless study in this area has been substantiated by the positive outcomes I witness first-hand, particularly during childbirth. I can attest to the power of these fluid movements in terms of pain relief above all, mobility, flexibility and self-confidence. In addition, common pregnancy complaints such as lower-back pain, sciatica, heartburn, tiredness and swelling of joints can be gently eased. 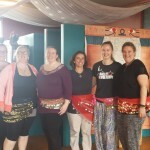 Inspiration from like-minded teachers in Europe and America, along with study in Bellydance For Birth the Al Musa Method, has enriched my unique classes, benefitting each expectant mama who attends according to her individual needs and journey as a parent. 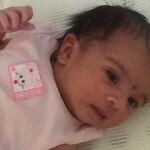 Antenatal birth and labour preparation for all stages of pregnancy and new post-natal mums & bubs. No experience necessary, suitable for all levels of fitness and perfect for baby-wearing. 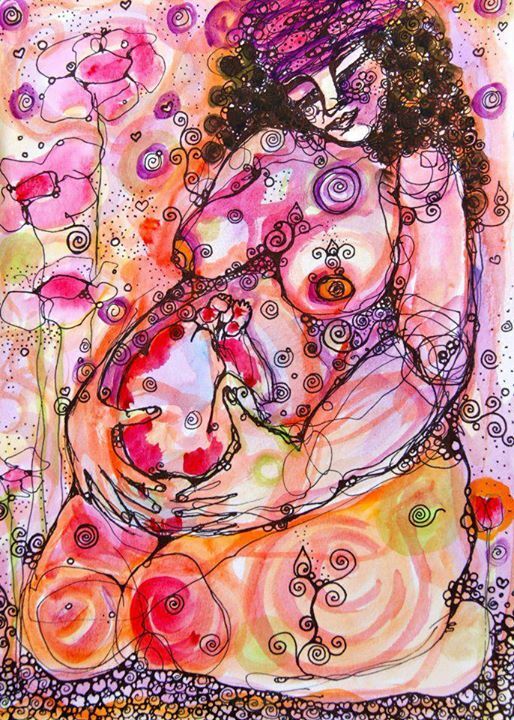 As a doula, I bring my birthing wisdom to enrich your ante-natal preparation and discuss the benefits and uses of each area I teach, both for pregnancy and new motherhood. 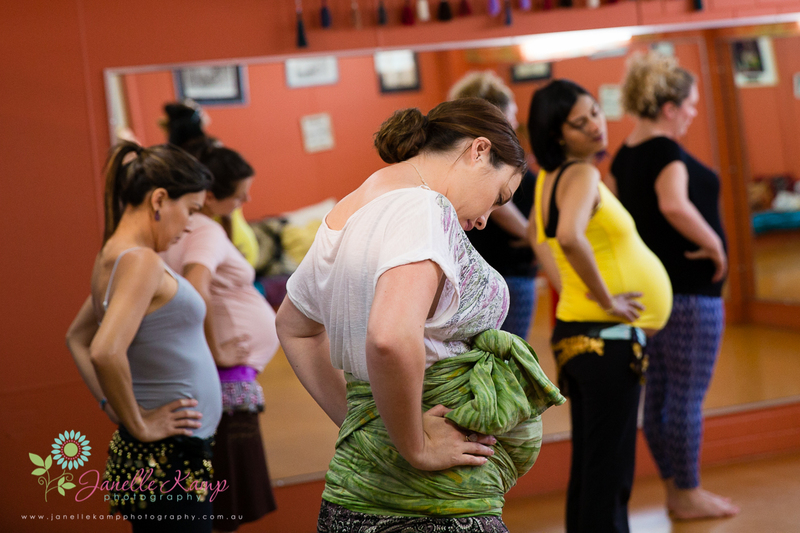 The aim of this class is teach traditional Oriental Dance (bellydance) and specific Birth Dancing movements as a method of birth preparation and to provide a gentle introduction to exercise before and after the birth of your baby. These movements promote well-being through pregnancy and encourage natural birth, by working with the muscles used during labour. 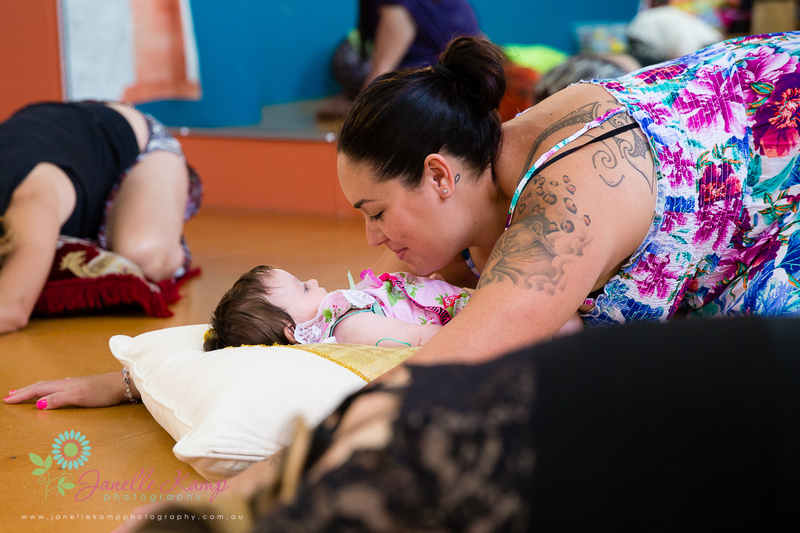 Often providing relief from many common pregnancy discomforts, Birth Dancing provides a means of safe, low-impact exercise, beneficial for birth and breastfeeding, post-natal recovery, aiding fitness and flexibility within your changing body. Learn how to build strength and confidence for an empowered labour, birth experience and transition into motherhood. Come and join a relaxed, nurturing and welcoming group, whilst enjoying some time to bond with your baby! Gentle bellydance based exercise classes for mums & bubs/toddlers/kindies. Perfect for baby-wearing and child friendly. No experience necessary, suitable for all levels of fitness and during pregnancy. Focused on post-natal healing and wellness. A great way to improve fitness or enjoy a gentle introduction to exercise, build body-confidence, bond with your baby or watch your child enjoy the freedom of dance in a friendly, relaxed and welcoming group. The class structure and teaching style benefits and respects all women regardless of their birthing and parenting choices. I promote wellness for mind and body. Please contact me for booking details. I am often asked in class about how to explain to, demonstrate and prepare partners for the labour you are working towards and envisage. This birth preparation session is a way to bridge the gap! Including your chosen partner(s) and helping them feel empowered to support you with the movements and information you have learnt. 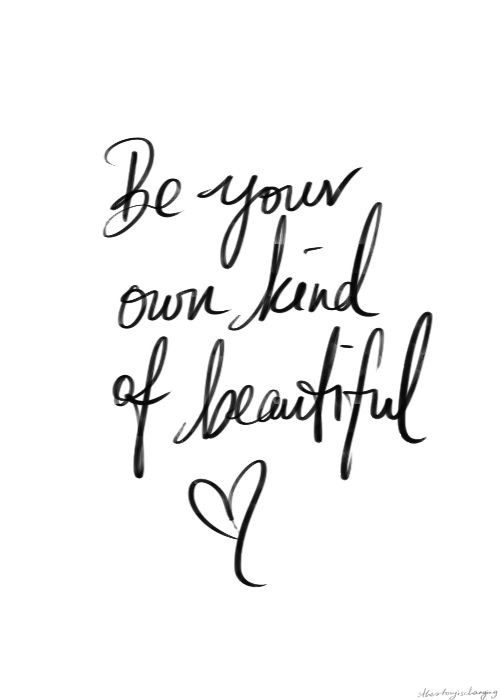 It’s a relaxed, non-judgemental meet-up to share and prepare for your special day. I follow this up with free support via telephone, SMS or email. 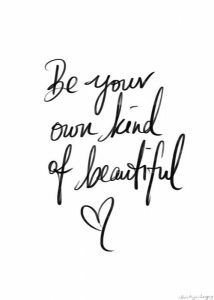 I also offer personal sessions tailored to your specific needs whether that be combined with antenatal education, specifically for birth preparation and relaxation or post-natal strengthening and rejuvenation. To say I have a passion for Oriental Dance is an understatement, as many who know me would confirm! It has become a part of who I am and continues to open my mind, heart and spirit on a daily basis. 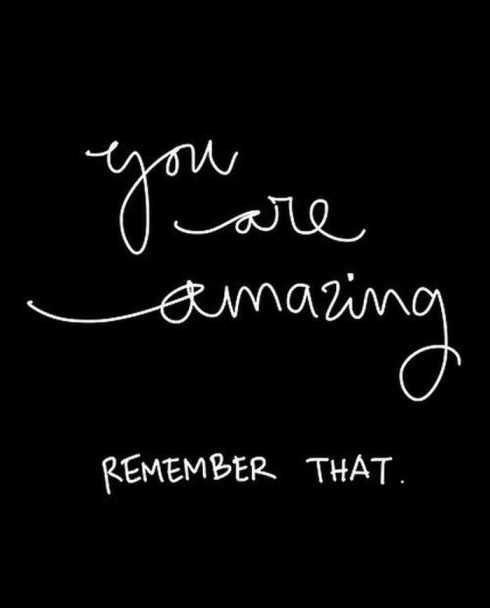 I am extremely lucky to learn from and study with inspirational teachers, researchers and professional dancers who have a wealth of experience from across the globe. 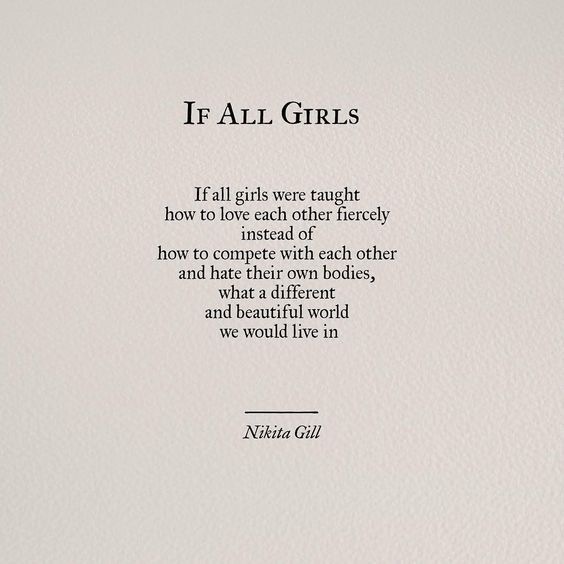 I treasure being able to combine this dedication with my work supporting women and I will bring with me my contagious enthusiasm and genuine love for all I teach. 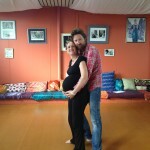 I provide specific short workshops in Birth Dancing for labour preparation, empowered birthing and post-natal strengthening. If you have a mums’/antenatal group who would like to have a demonstration, class or workshop, I will be happy to chat with you regarding your ideas. Workshops specifically tailored for midwives, student midwives and birth professionals. Please contact me for details of upcoming dates or to register your interest. For expectant mamas who wish to have additional support during labour, using Birth Dancing techniques and movements to encourage effective, empowering labour. Available for all doula packages and birth only options. Please see separate pages for details. 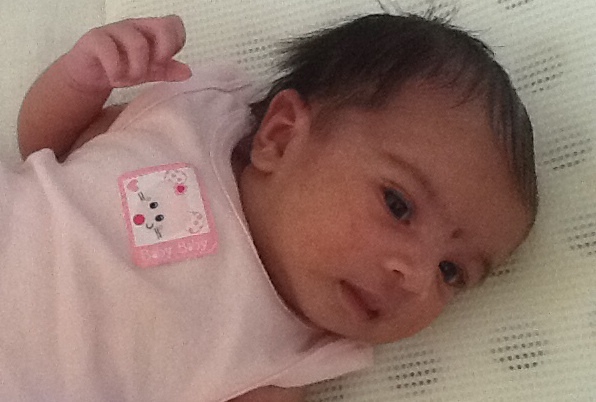 M gave birth in a private hospital with one of the highest c-section rates in Perth. 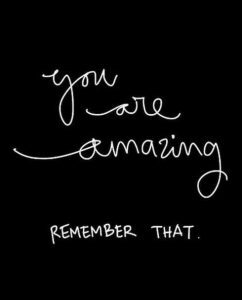 She astounded her midwives and obstetrician with her strength and determination and I am so very proud of her. M and I both have the same dance teacher and dance together on a regular basis. She had been taking belly dance lessons for a few years prior to her second pregnancy, during which she danced throughout, even performing in her second trimester. 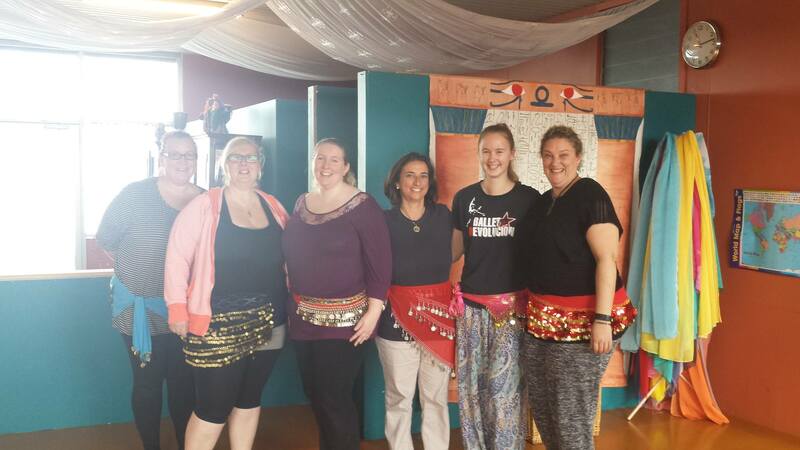 We all enjoyed hearing how belly dancing was such a positive experience in her journey and birth preparation, whilst excitedly watching how her baby would move to the movements she danced. 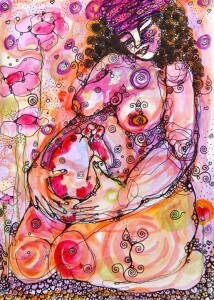 I have had the honour of working with her gorgeous family throughout her entire pregnancy as her birth doula. 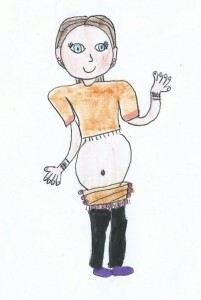 Here is a link to M’s incredible and inspiring natural birth and belly dance story (she actually gave birth in my car!). A birthed in the most inspirational manner, using Birth Dancing movements throughout and showing true courage and determination despite her early ‘surprise’ arrival gracing our lives before her husband and daughter returned from a trip overseas. Such a pleasure to witness and support this special heart-warming event.